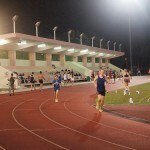 MOE Co-Curricular Activities Stadium, CCAB (Evans) | JustRunLah! 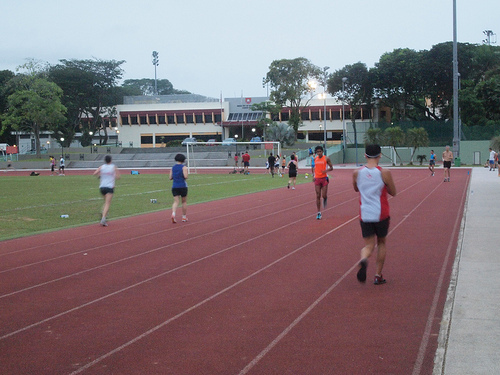 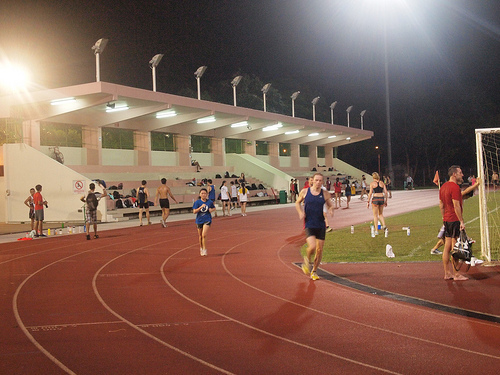 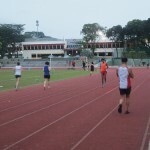 The MOE Co-Curricular Activities Stadium and Sports Hall is managed by Sport Singapore with the aim of providing individuals, families and communities ample opportunities to experience and share the joy of living better through sport.The stadium facilities are open to the public only outside of the school’s curriculum hours. 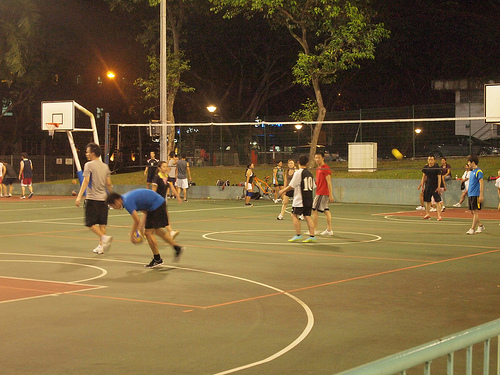 The CCAB also has a sports hall open to the public only outside of the school’s curriculum hours. 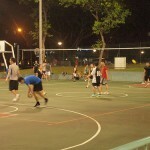 It contains 12 Badminton courts (Convertible into 3 Basketball or Volleyball or Netball courts), 6 Table tennis tables indoors.